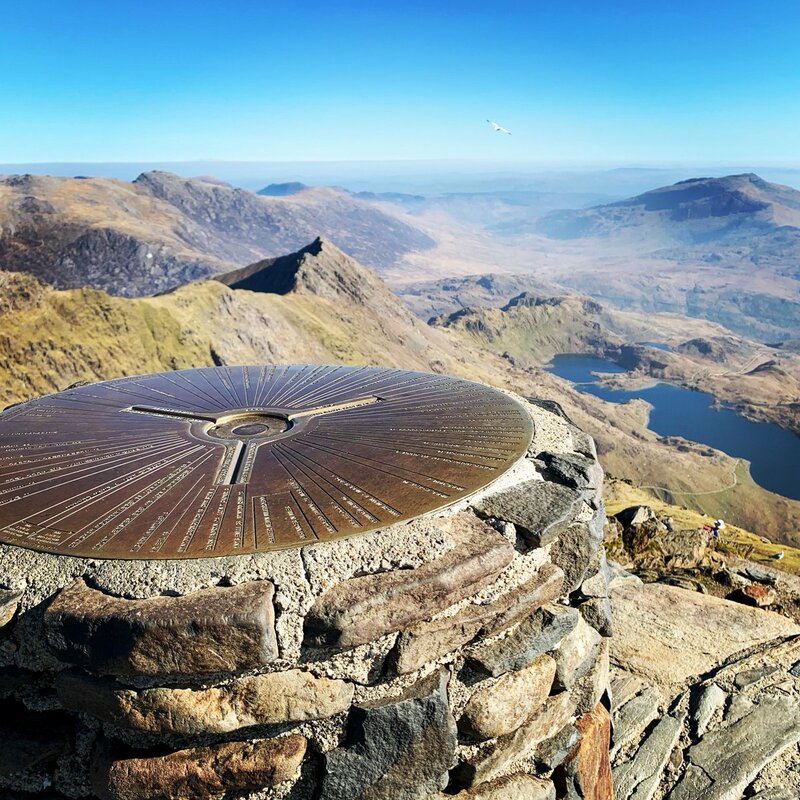 A warm Welsh welcome awaits you at Snowdon Mountain Railway, in the picturesque village of Llanberis. Visitors have been coming here to experience this unique railway since 1896, soaking up the sights and sounds of billowing steam in the heart of Snowdonia. Today’s visitor can do the same and relax in our flower-lined forecourt, taking in the views of the surrounding mountains, before they begin their journey up through the clouds to Yr Wyddfa, Snowdon. Our station gift shop is housed in the original Booking Hall from 1896. The original beams are exposed, and Victorian shop fittings were sourced to enhance the stations heritage. The shop has a selection of authentic Welsh products including locally crafted ales and spirits, unique Snowdon Mountain Railway souvenirs, clothing and Celtic jewellery. Our Station Buffet and Platform Grill serve a tasty variety of hot and cold snacks, from sandwiches to sausage rolls and of course the famous Welsh Oggie – a traditional Welsh pasty filled with lamb, leek and potatoes. Hot and cold drinks and a selection of cakes from the Village Bakery are also available throughout the day. Our onsite film theatre is open daily, and shows a short film about the history of Snowdon Mountain Railway, and the original ‘Ivor the Engine’ children’s cartoons. Parking tariffs apply 24 hours a day, 7 days a week. Tariffs apply for Blue Badge holders. There are two payment machines located in the car park which accept coins. Payment can also be made by phone. Motorists must enter their full, correct vehicle registration when using the payment machine. You can purchase additional time (if required) at the payment machines or by phone before leaving the car park. Failure to comply with the terms and conditions will result in a Parking Charge of £100 levied by Parking Eye i.e. not Snowdon Mountain Railway. The car park across the road from the station is not owned or operated by Snowdon Mountain Railway. Open from 08:30am daily throughout the season. Only registered support dogs are allowed on our trains.